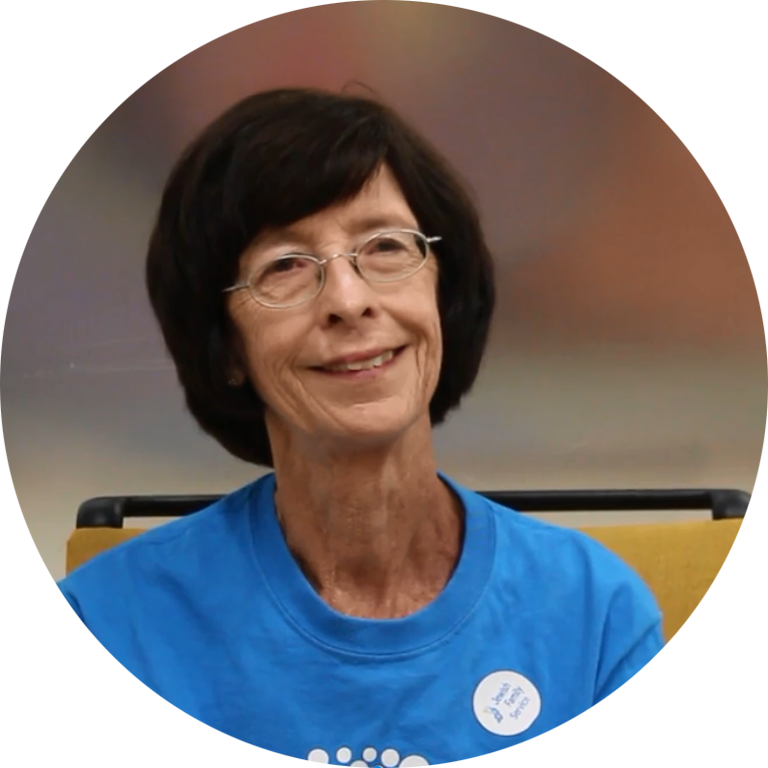 Debbie has been involved with HandsOn San Diego almost since the beginning. Her favorite project is the San Diego Food Bank on the 3rd Thursday of the month. A close second is the Youth Tennis Project. Combining her love of tennis and volunteering at the same time, what could be better! During the years that she has been involved with HOSD, Debbie has led projects, served on the VolunBEERS committee, and just taken over co-leadership of our Programs Action Team. She thinks HOSD is an amazing organization and is so happy to be part of it. She sees joining the Advisory Board as a wonderful new challenge and she is looking forward to it. Debbie has been volunteering since she was in middle school. Many thanks to her dad for bringing her along to some of his volunteer events. At one point many years ago, she was volunteering so often with a local museum that they asked if she would like to be a paid employee. Being the volunteer coordinator at that organization followed soon afterwards and led to a life-long career in volunteer management.